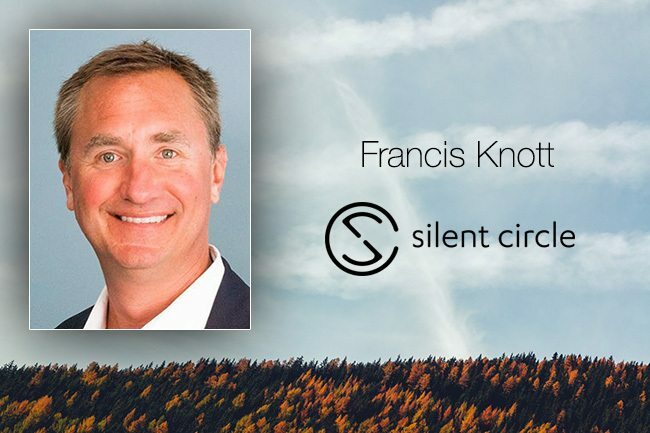 During the 2018 RSA Conference held in San Francisco, California, Francis Knott, VP of Business Development with Silent Circle, was interviewed by the HelpNet Security Podcast. In the interview, he discussed the state of the current security landscape, as well as news of federal agencies being compromised by Stingrays and highlighted some of Silent Circle’s secure mobile communications products such as Silent Phone. In the podcast, Francis mentioned that the Department of Homeland Security recently confirmed that evidence of Stingrays has been found Washington DC. Stingrays masquerade as cell towers, but they’re really mobile surveillance devices. When a nearby cell phone connects to it, the Stingray can then access its voice and text communications. Francis maintained that Stingray technology has been in use for decades. He emphasized that federal agency employees and even their families are at risk when their private conversations and information are intercepted. He suggested that governments should offer greater protections by creating policies to promote the use of encrypted communication products. Silent Circle’s mobile communications products have military-grade encryption. The solutions ensure secure communications while also guarding against malicious data compromise and other cyber threats. Listen to the podcast here. © 2018 Silent Circle. All rights reserved.